Furious Venezuelans lined up to buy water and fuel on Sunday as the country entered a fourth day of a nationwide blackout that has left already-scarce food rotting in shops, homes suffering for lack of water and cell phones without reception. 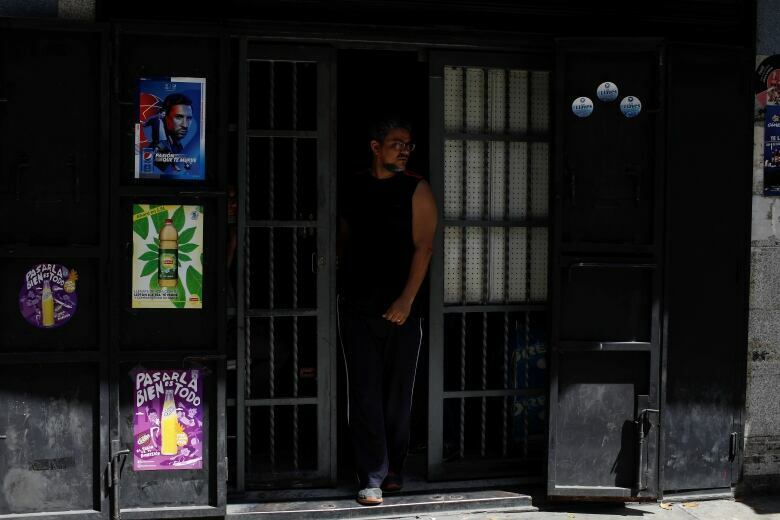 The country's worst-ever power outage comes as Maduro faces a hyperinflationary economic collapse and an unprecedented political crisis. Opposition leader Juan Guaido in January invoked the constitution to assume the presidency after declaring Maduro's 2018 re-election a fraud. 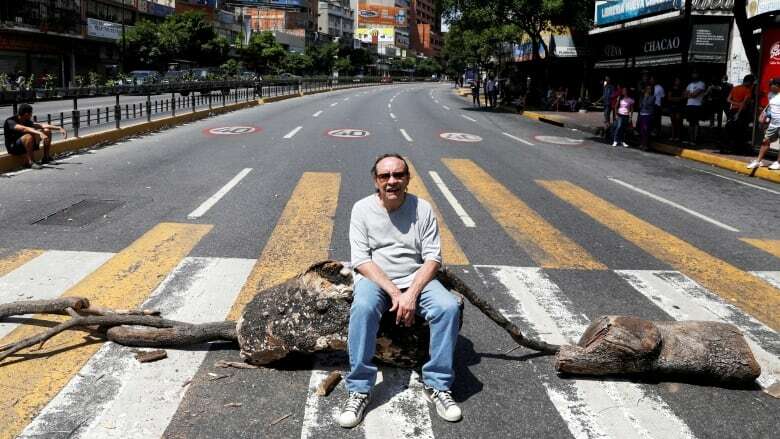 Angry residents of the Caracas neighbourhood of Chacao on Sunday set up barricades along a main avenue and on side streets to protest the continued outage. "The food we had in our refrigerators has spoiled, businesses are closed, there's no communication, not even by cell phone," Ana Cerrato, 49, a merchant, standing in front of a pile of razor wire and debris. "No country can bear 50 hours without electricity. We need help! We are in a humanitarian crisis!" Lines extended for blocks at fuel stations as drivers queued up for gasoline and buses waited fill up with diesel. Families stood under the sun to buy potable water, which is unavailable for most residents whose homes do not have power. State oil company PDVSA said on Sunday that fuel supplies were guaranteed. But only around 100 of the country's 1,800 service stations were in operation due to the blackout, according to gas station industry sources. Merchants unable to maintain refrigerators working began giving away cheese, vegetables and meat to clients. Other shops had supplies stolen. A small supermarket in a working class area of western Caracas was looted on Saturday night after protesters barricaded an avenue and clashed with police, according to neighbours and the shop's owner Manuel Caldeira. "They took food, they broke the display windows, they stole scales and point of sale terminals," said Caldeira, 58, standing on the shop floor littered with glass. "We weren't here (when it happened), we got here and found all of this destroyed." The air in the shop still reeked of tear gas from the night before, when police had fired canisters to disperse the looters. Two employees were struggling to open protective steel doors that were damaged by the thieves. Guaido in a Sunday news conference criticized severely the government for failing to explain what was going on. "The regime at this hour, days after a blackout without precedent, has no diagnosis," he said. Information Minister Jorge Rodriguez in televised comments assured that the government was taking care of the situation, without offering technical details on what was causing the continued outage. "While the promoters of hate, death and violence delight in their destabilization plans, President Nicolas Maduro has ordered a deployment of ministers to ensure the Venezuelan people are attended to," he said. Guaido invoked the constitution to assume an interim presidency in January, arguing that Maduro's 2018 re-election was fraudulent. He has been recognized as Venezuela's legitimate leader by Canada and most Western countries, but Maduro retains control of the armed forces and state functions. At hospitals, the lack of power combined with the absence or poor performance of backup generators led to the death of 17 patients across the country, non-governmental organization Doctors for Health said on Saturday. Power returned briefly to parts of Caracas and other cities on Friday, but went out again around midday on Saturday. "One can infer from the delays and the results of the failure that it was a problem in the lines that leave Guri, rather than in the plant itself," said Miguel Lara, a former president of the state-run entity responsible for the electricity system, referring to the Guri hydroelectric power plant which supplies most of Venezuela's electricity. The extent of the blackout's impact on the country's crude oil production — the source of nearly all the government's export earnings — remained unclear. Most of the key joint ventures between PDVSA and foreign partners in the Orinoco Belt, the country's main crude region, run on their own generators. But many fields in western Zulia state depend on the grid. One source at a foreign company partnered with PDVSA in a joint venture said output was "stable." PDVSA did not respond to multiple requests for comment.